Varkala is a beautiful coastal town nestled in Thiruvananthapuram district. It sits in the southern part of Kerala. It is the only place in Kerala where the hills come close to the sea. The uniqueness here is the merging of cliffs with the Arabian Sea. The Geological Survey of India calls it as the Varkala Formation. The splashing of the water from the coast has compelled the Discovery Channel to name Varkala as one of the top ten seasonal beaches. Among the myths of its origin are the following prevails: A Pandyan king was ordered by Lord Brahma to build a temple here for his sins. 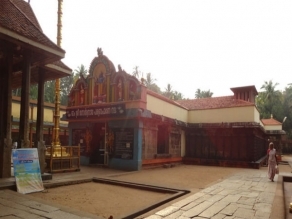 The second myth is that Saint Narada, on hearing that the pilgrims who visited him sinned, threw his ‘valkalam’ which fell at this place and hence it came to be known as Varkala. It is also an important Hindu and Muslim centre of pilgrimage. Among others are Sivagiri Mutt, Janardhana Swami Temple, Kaduvayil Juma Masjid, Varkala Beach, Papanasam Beach, Kappil Lake, Anchelo Fort, Varkala Tunnel, Shiva Parvathy Temple and The Power house etc. 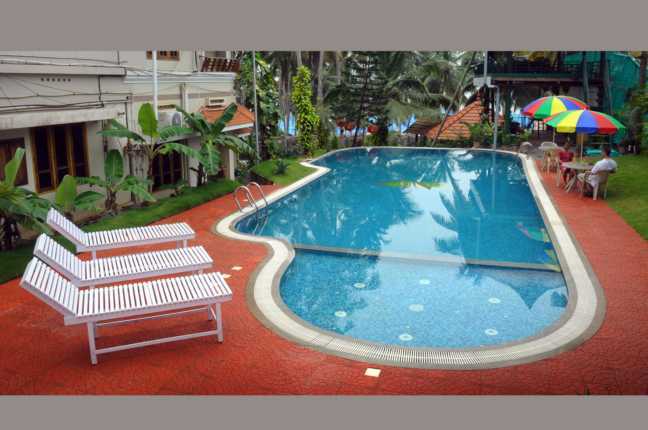 Varkala has many springs which make it one of the sought-after tourist spots. One of the important beaches of this place is the Papanasam Beach, and close to this beach rests the famous Janardhana Swamy Temple which is more than 2000 years old. The Janardhanaswamy Temple is another hotspot of the place. Varkala Beach is a popular beach where you can enjoy various activities such as para-sailing and paragliding. The Kapil Lake, situated close to the beach, is another famous site for outing. The Chilakkoor Beach is near to the Varkala town. It is an ideal place for sunset viewing. Though the beach is not developed for tourist attraction, it is an ideal place for evening walks. 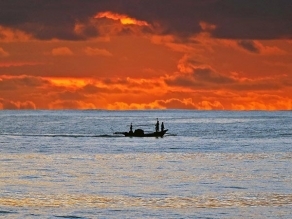 The Ponnumthuruthu Island or the Golden Island is another exquisite place to be. Here, sits the famous 100-year-old Shiva-Parvathy temple. Anjengo Fort, on the other hand, is a historical place and a favourite destination for many tourists. Besides, the Varkala Tunnel and the Light House are also interesting places to explore. 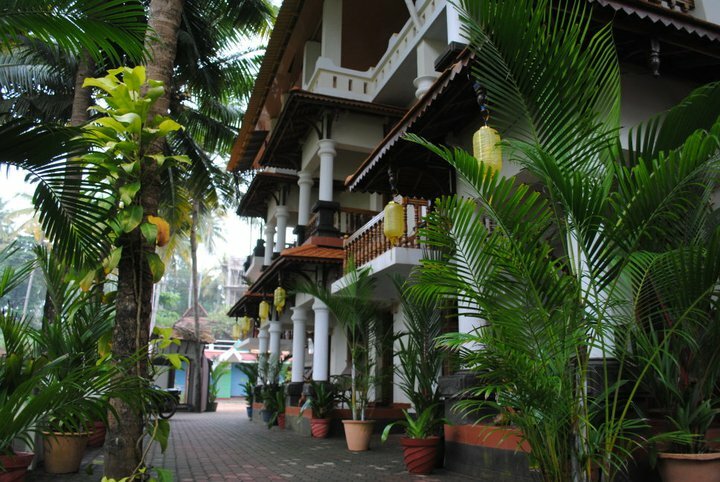 The Varkala Kathakali Centre is another tourist destination. It organises Kathakali performances almost every evening at the centre for the holiday-mongers. The show begins by capturing the details of the make-up section. The audience gets to watch how time-consuming and detailed the Kathakali make-up can be. The center also gives Mohiniattam performances. Relax And Rejuvenate The Yoga Way! Keep yourself fit and focused at the Kasi Yoga Anushtana Kendram. It is a training centre for yoga and retreat. Apart from this, you can visit the many yoga and body massages centres for relaxation and rejuvenation. But most of these places are seasonal. Programs with one-week to one-month duration are available in these centres. You can also attend the meditation courses offered at the Sivagiri Mutt. 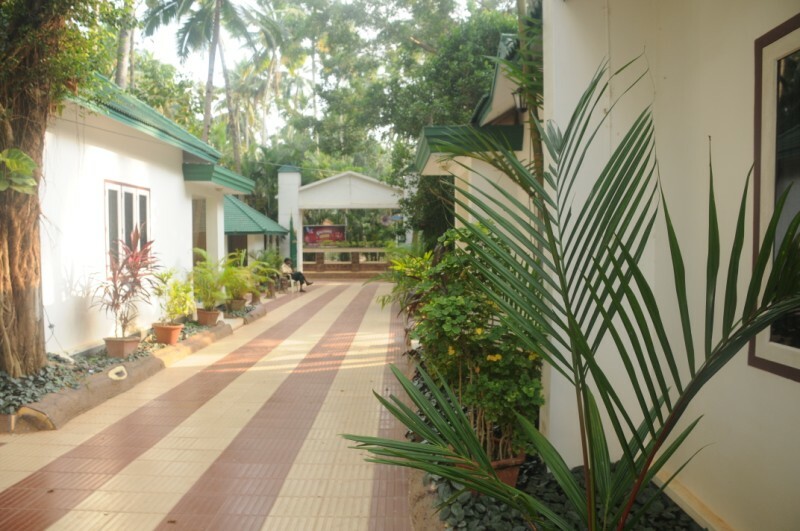 Adjacent to the Varkala Beach, you will discover a nature cure centre to restore yourself. Varkala is located 50 km north of Thiruvananthapuram (Trivandrum) and 37 km southwest of Kollam city. KSRTC operates frequent bus services to Varkala from all the important towns in South India. It has a railway station, and the nearest airport is in Thiruvananthapuram. 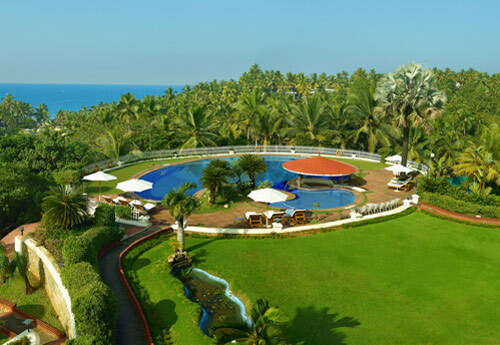 Like all the coastal towns of Kerala, Varkala experiences a moderate climate. But the winter season is the best time to visit the place. There are frequent trains Varkala Railway Station to the other parts of Kerala. Trains fares are affordable. From the railway station one can hire pre-paid auto rickshaws. The nearest airport is located at Trivandrum which is around 55 km from Varkala. The feasible option to come to this beach town is by hiring taxis from the airport. You can also take a bus to Varkala. 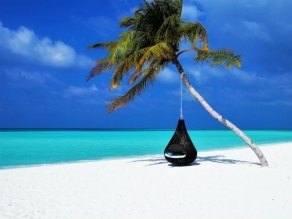 Undoubtedly, Beaches are some of the most visited tourists spots on the world. Everyone loves to sunbathe and laze by those golden sands on the shore. After all, these are the places where you can enjoy the ultimate beauty of nature.